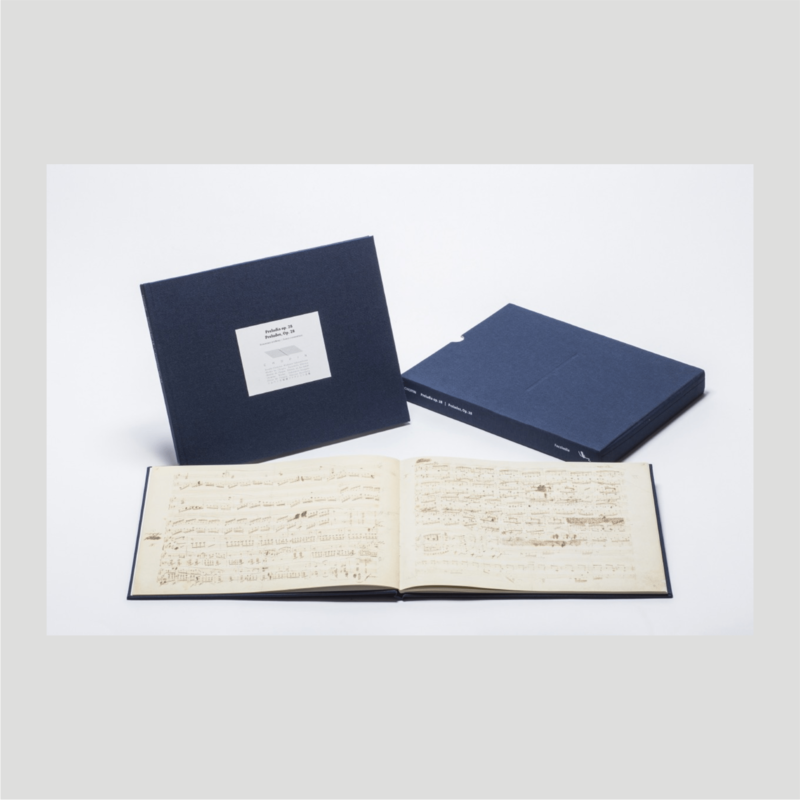 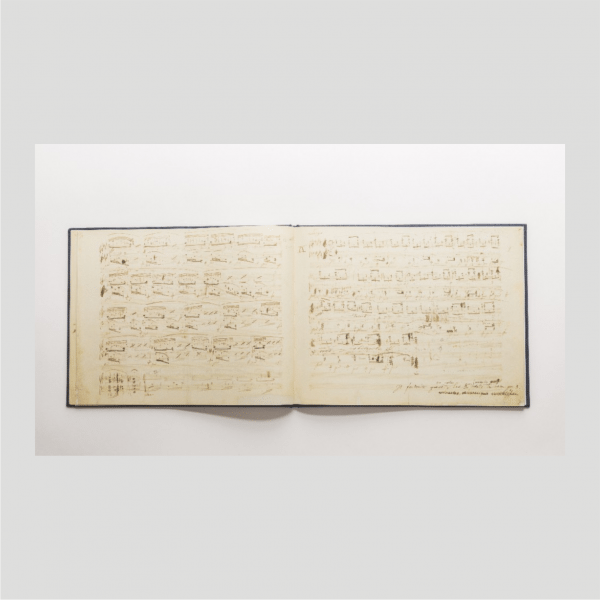 This beautifully presented publication, a facsimile manuscript of Chopin’s Preludes Op. 28. 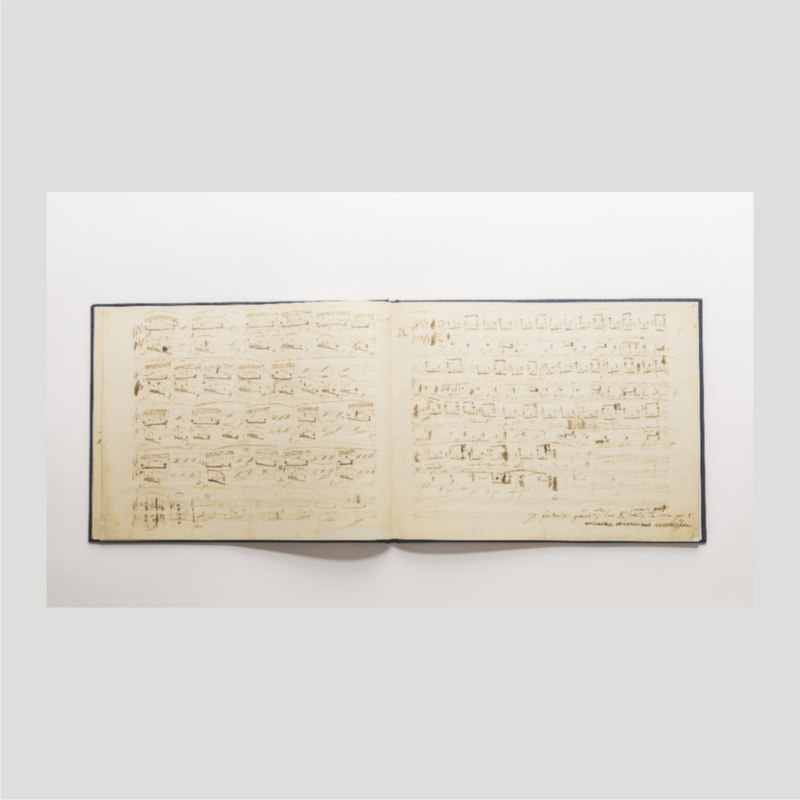 The volume presents the Stichvorlage autograph held in the National Library in Warsaw. 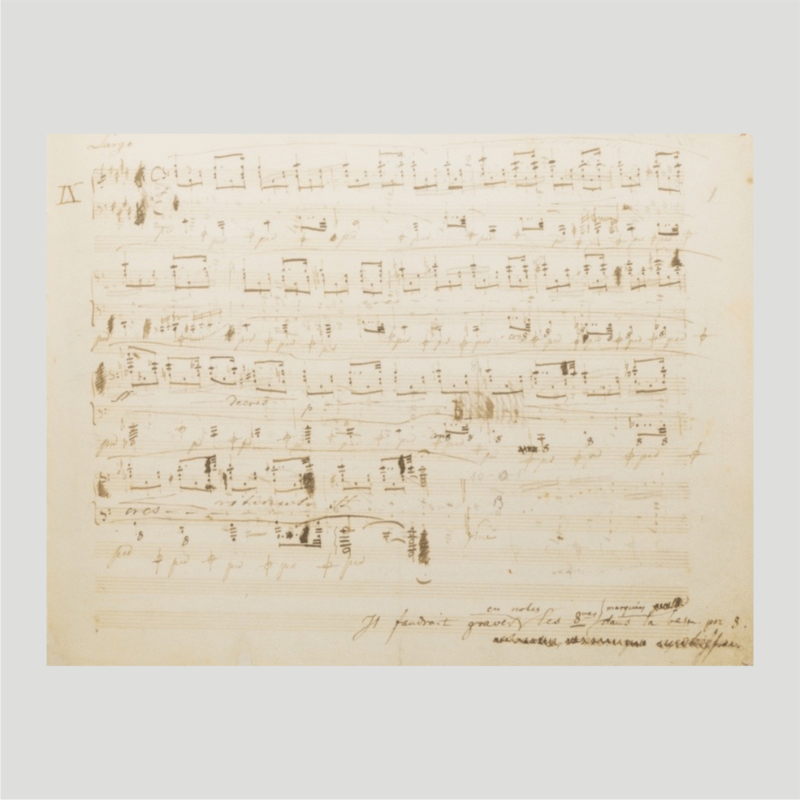 The appended source commentary is authored by Prof. Zofia Chechlińska and prof. Ireny Poniatowskiej.